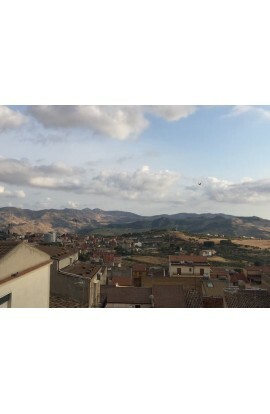 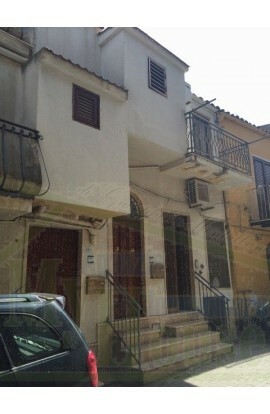 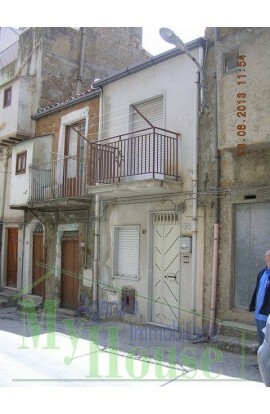 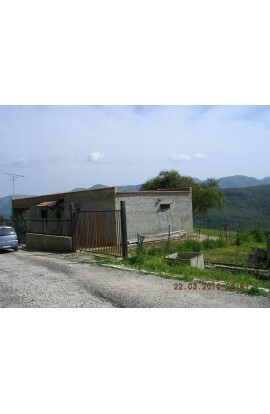 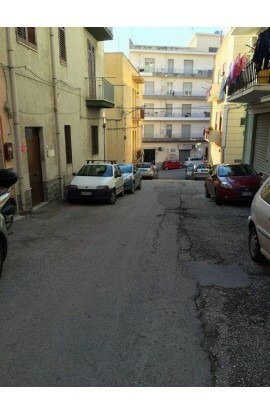 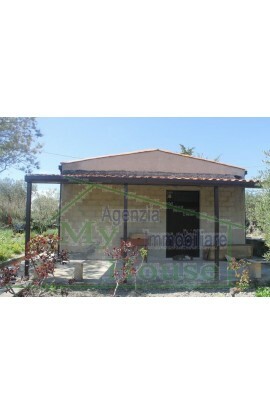 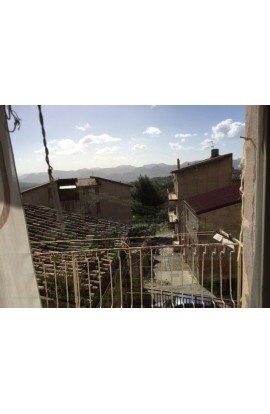 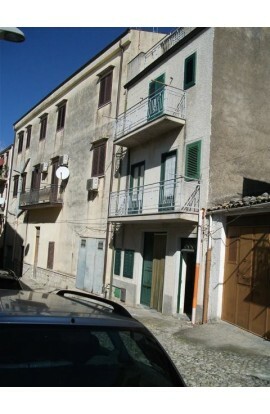 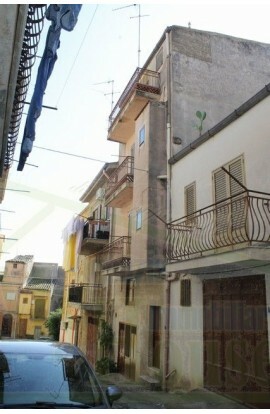 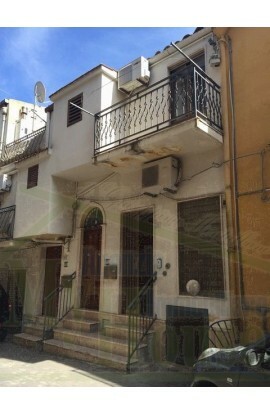 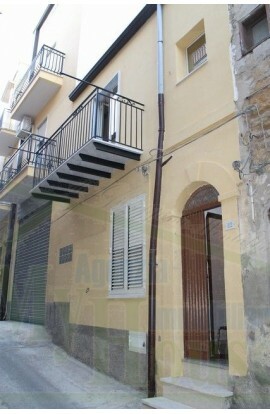 House located in Cianciana in Via Don Luigi Sturzo in Cda Marullo. 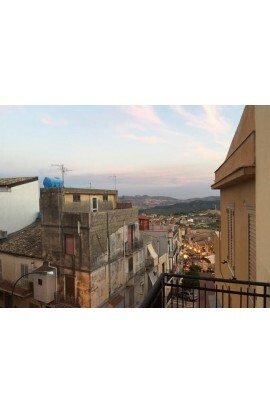 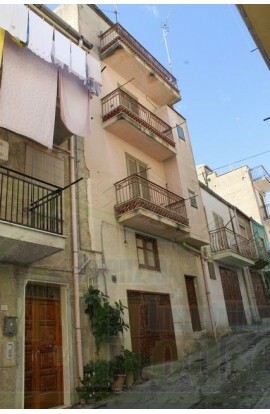 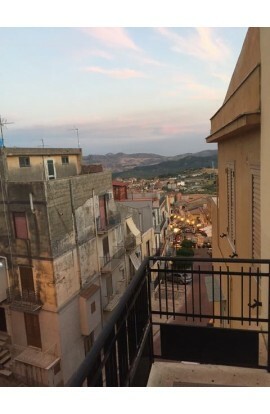 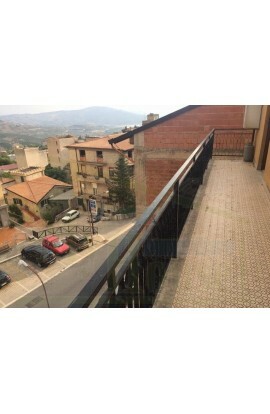 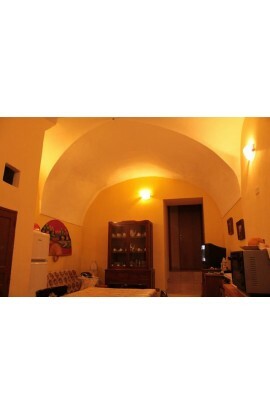 Located on the ground floor in a two-storey building close to the city center. 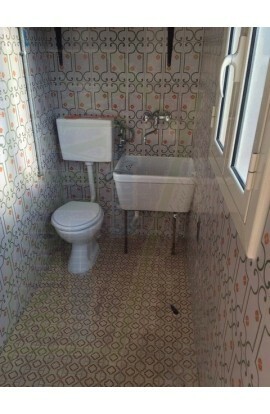 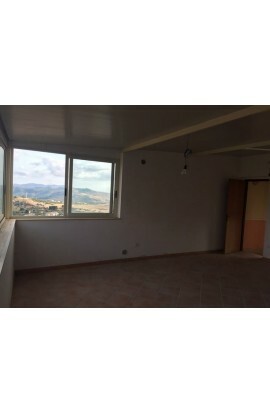 The house covers an area of about 80 square meters and consists of two rooms kitchen and living room, bedroom, a veranda, bathroom with shower all finished with high quality ceramics tiles. 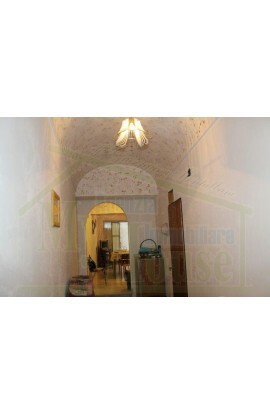 Carable entrance and already finished condominium works. 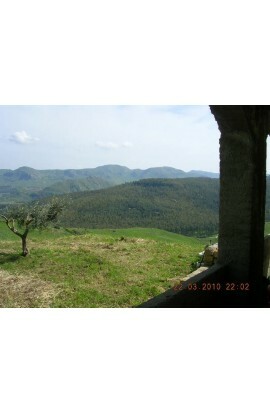 The house has a panoramic view. 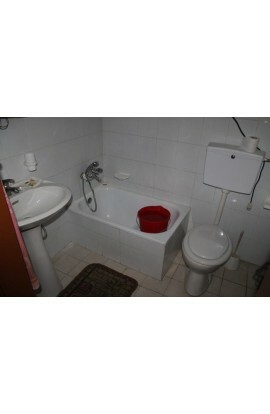 It is specified that a light and water meter must be placed. 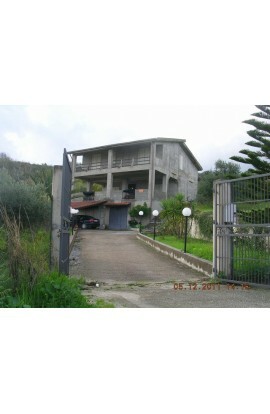 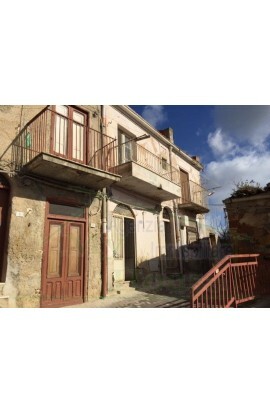 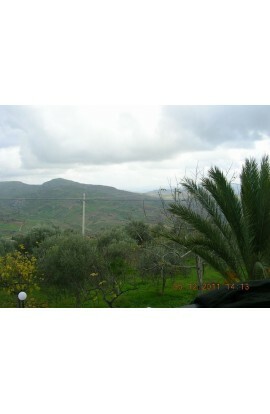 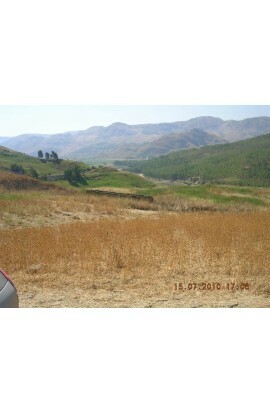 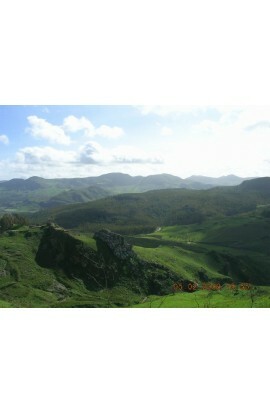 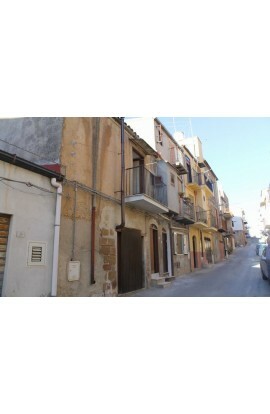 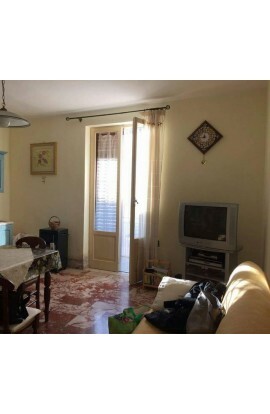 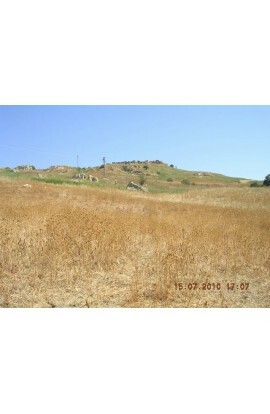 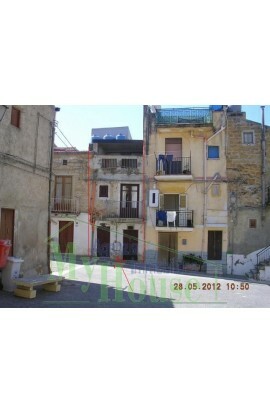 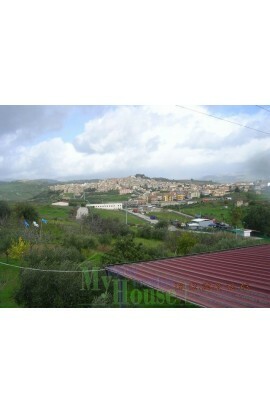 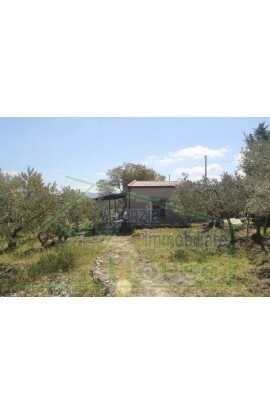 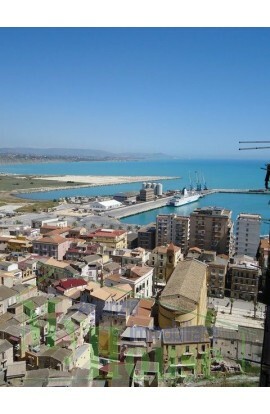 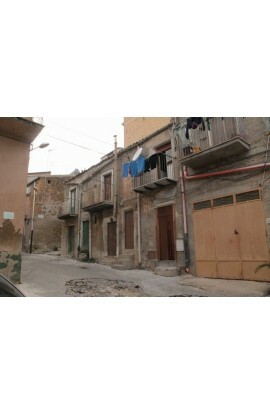 The sale price is 64000 euros which includes sofa and bedroom furniture, tv and air conditioning. 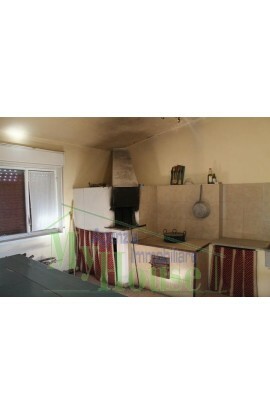 With the possibility of buying the kitchen for 2700 euros.